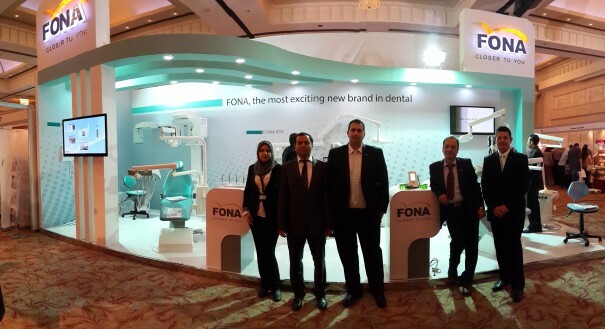 The 16th international Dental Congress – EDA 2013, was held from 5th to 8th of November 2013 in Intercontinental City Stars hotel, Cairo, Egypt. The quality and number of dental professionals and oral health industry specialists attending the three-day event and visiting the FONA stand was extremely encouraging and added a new and positive note to the reputation of FONA in Egypt. 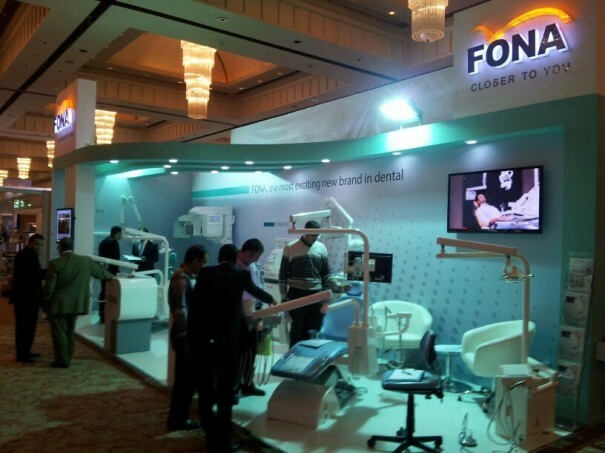 FONA gained a lot of visibility and interest, thanks to all the FONA partners who participated and presented our wide product portfolio including treatment centers, instruments, laser and imaging. FONA succeed to send a strong message as a brand that fits exactly the Egyptian market with its comprehensive range of products with good quality and competitive price. Special thanks to all our visitors and as well to the FONA Middle East & Africa team and partners who worked hard to support this successful event.